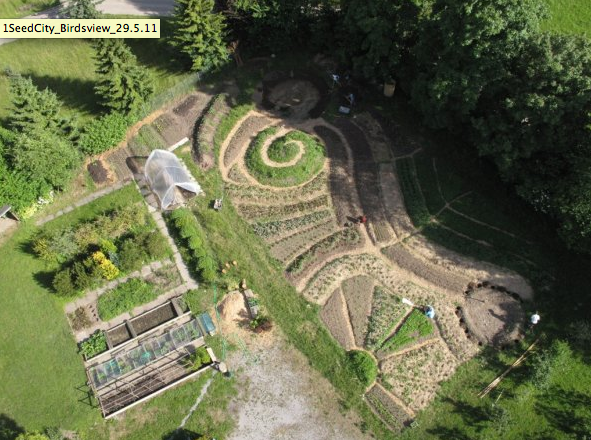 The idea was to demonstrate, in practice, and at a city-wide scale, how to combine the low-energy design principles of permaculture, with the metabolic energy of social innovation. 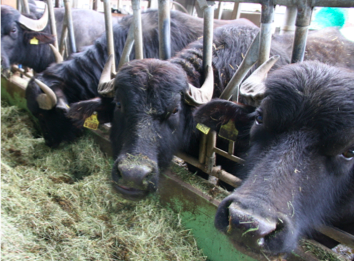 A first delightful discovery: there are no fewer than twelve working farms within Zurich city limits – and one of them has a thriving herd of buffaloes (from which comes Swiss mozzarella). Several of the farms also provide educational experiences for school groups; indeed, demand for such courses is more than than the farms can cope with. The city, which owns the land, requires all these farms to produce organically; (ten percent of all Swiss farms, 5,700 of them, are certified organic). The challenge faced by urban farmers, we were told, is a lack of certainly about the future. Switzerland has escaped the worst ravages of the global property crash; one negative consequence is that and pressure for land from developers remains intense. 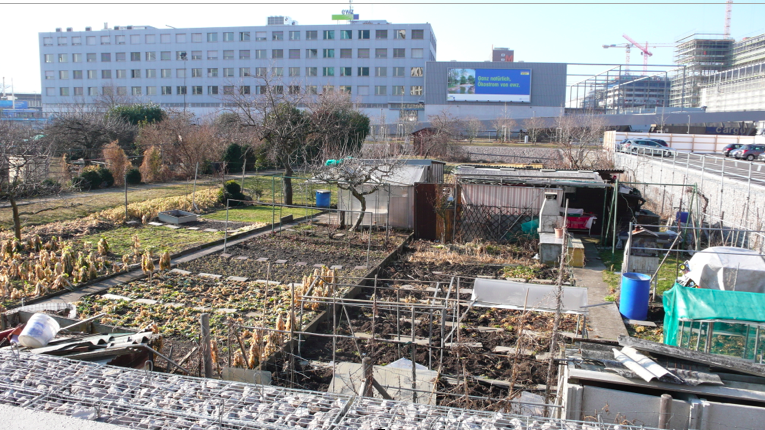 The community garden below, for example, is due to be built over by the end of this year. Zurich’s farms distribute their produce through their own shops and a variety of Community Supported Agriculture schemes. 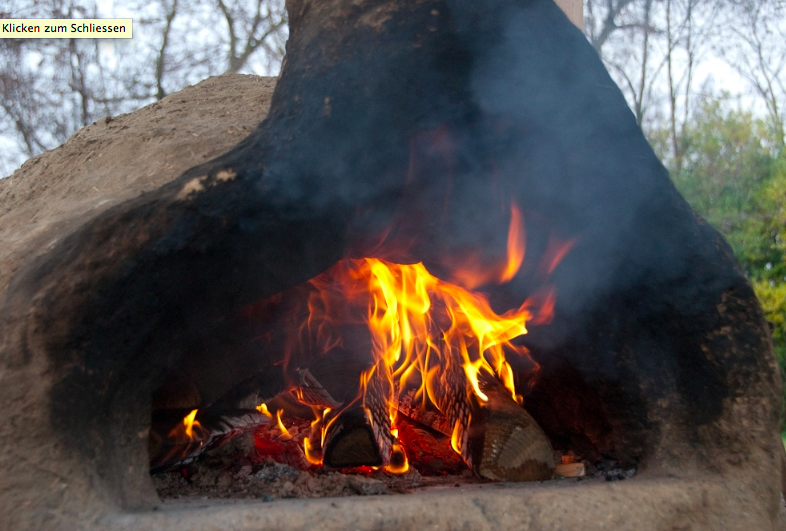 Twenty new projects have been launched in western Switzerland alone in recent times. One of these newcomers, Ortoloco, Ortoloco (below) is a self-managed cooperative farm with 200 active members. 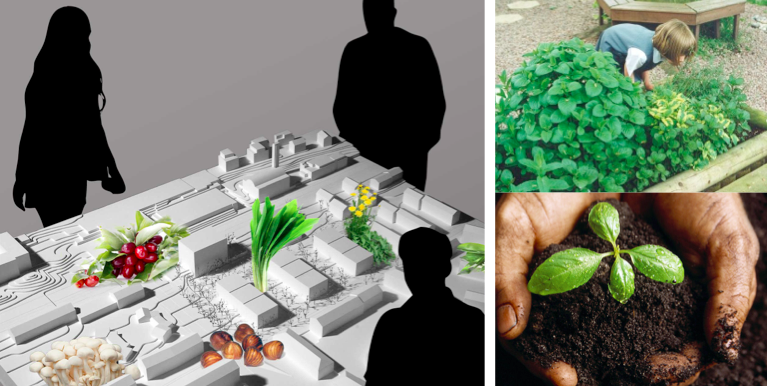 Ortoloco, which describes itself as ‘a laboratory for economic experiment’, enables citizens to be involved actively in food growing as well as in the development of new distribution models. The cooperative works with ‘socially and ecologically oriented settlements’, commercial kitchens, catering colleges and schools. Swiss farmers have played a leading role in the development of organic farming ever since Dr. Rudolf Steiner founded biodynamic agriculture in 1924. In the 1940s, Dr. Hans Müller developed the organic-biological method. And in 1974, far-sighted researchers formed the Research Institute of Organic Agriculture (FiBL), with the mission to underpin scientifically the observations made by Switzerland’s organic farming pioneers. Seed City (a view of the gardens is above) is a community garden initiative for local waste recycling, food production and biodiversity conservation. The plan is to create a closed-loop system of local vegetable gardens of rare and endangered crop varieties fed with composted waste from the campus, and maintained by a volunteer association of students and staff. It also aims to establish a vegetable delivery scheme with organic producers in the region. 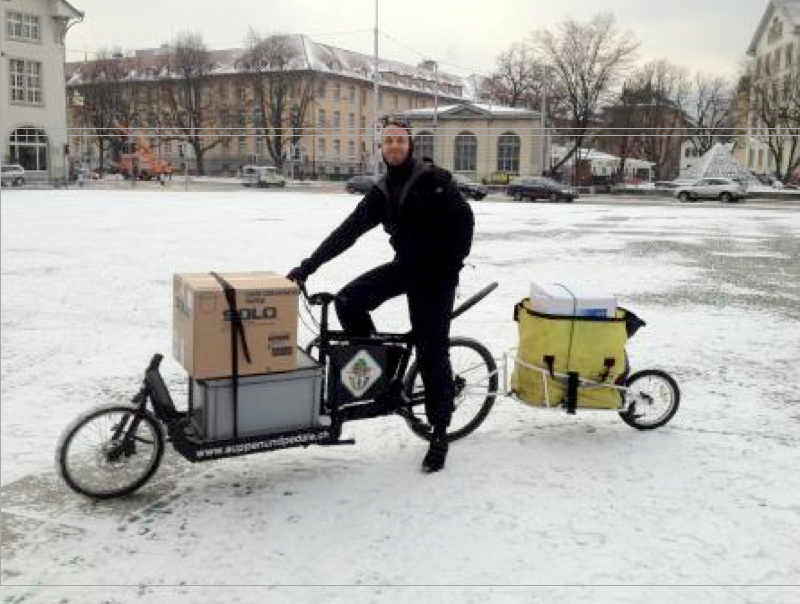 Our next discovery was a four year old enterprise called Suppen und Pedalen (Soup & Pedals). 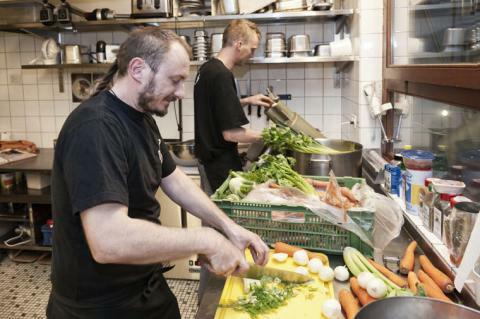 One of the green gems in the Zurichs ecology scene, Suppen und Pedale have grown their soup delivery business 10 litres to a 1000 litres a day. The two-man enterprise supplies 23 organic shops and bars in the city with 40 different delicious soups with bikes. All green, all local, no additives, no premade in use! In many industrialised countries there is now more biodiversity inside cities than there is in the countryside where the monocultures of agribusiness reign, with a dead hand, supreme. It was a special delight,therefore, to learn of the Rucksack School. 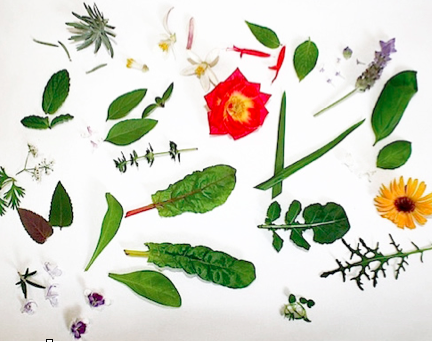 Its founder, Alexandra Tiefbacher, told our team that there are more than 1,200 edible plants in the city of Zurich. 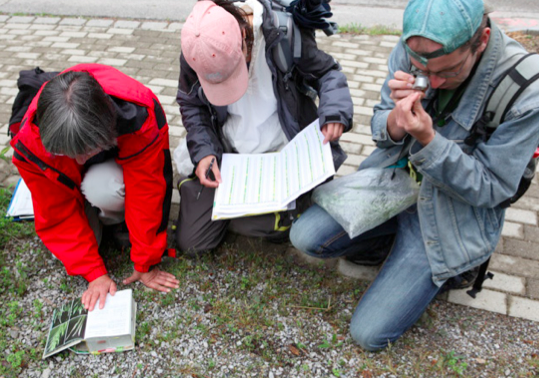 Our team determined that it would be a great idea, at the festival, to combine guided foraging expeditions with on-site workshops. 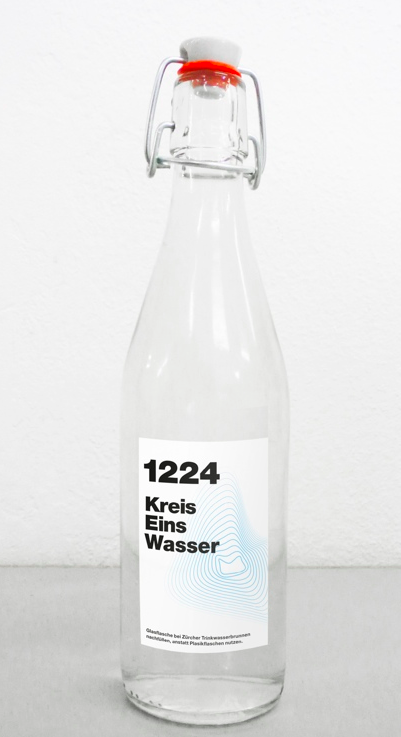 Zurich’s citizens and visitors get through one billion unnecessarily bottled containers of expensive water a year. These plastic containers, many of which are chucked away in public space, take a thousand years to decompose. 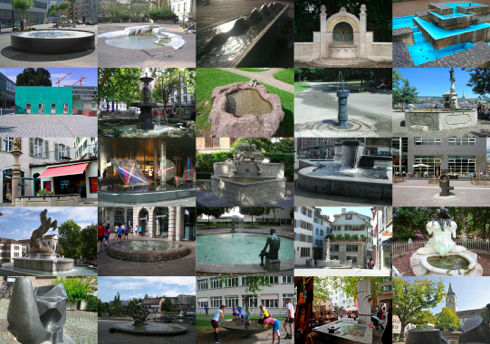 The madness of bottled water is especially acute in Zurich because the city is blessed with a wondrous infrastructure of 1,224 water fountains. They are well-maintained and the city publishes a variety of guides to their location. Our workshop in Zurich contained a fairly strong “Please, no more trees!” tendency. Happily, we soon discovered a lively e-waste project in which young offenders learn how to make artefacts that are then sold online in in city shops. 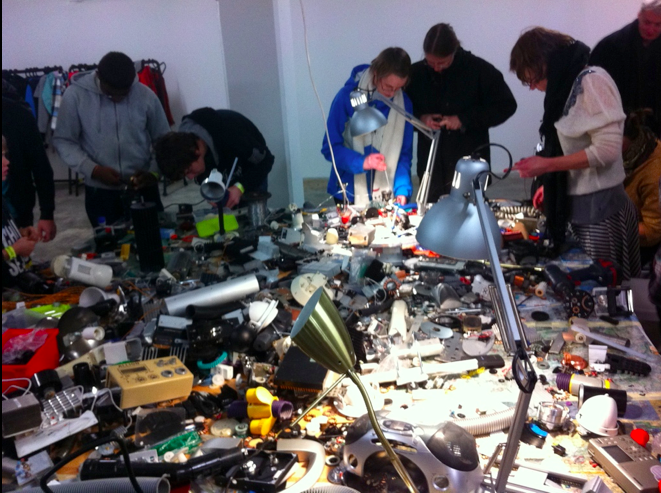 Zurich runs a well-organised e-waste pick-up service so there are good volumes of raw material for the e-waste re-makers to work with. In discussion, our group felt that a city-wide festival could add two kinds of activity to the existing e-watse ecology. The first would be to extend discussion of re-making to wider constituencies. The best way to do this, we all agreed, would be to stage Maker Faire type events during the festival as an entry point. 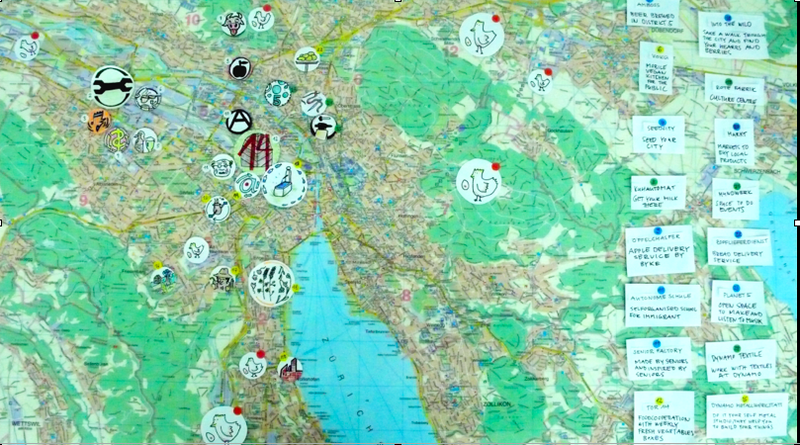 The map below plots the projects we were able to discover in-and-around Zurich, in a couple of days, from a standing start. This talent-scouting for social innovation was a pilot for Part One of the festival process. Part Two would be to figure out, during collaborative project clinics at the festival itself, how these projects might improve and develop – with the skills of designers to help them along. 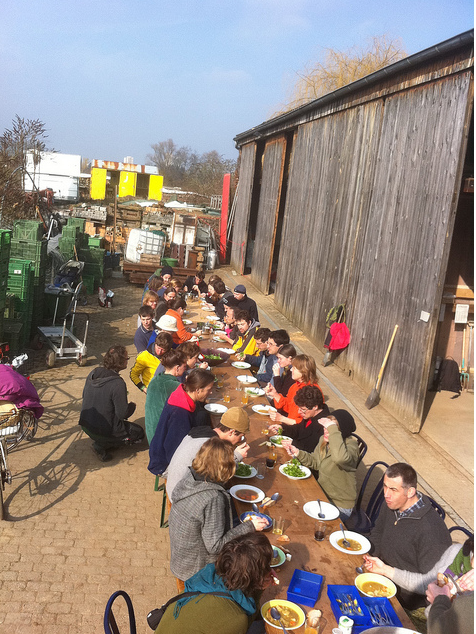 The idea of last week’s workshop, as explaIned at the top, was to explore how in practice, and at a city-wide scale, one might combine the low-energy design principles of permaculture, with the metabolic energy of social innovation. The ingredients – in the form of natural assets, emerging social experiments, and institutional open-mindedness – are present in abundance. A has been planted. The ZHDK masters students on the Zurich Eco Lab team were: Johannes Aeschlimann; Madlaina Capatt; Eugen Danzinger; Luke Franzke; Eva Geiser; Barbara Hoffmann; Fabienne Homberger; Martina Kessler; Livia Lukacs; Daniel Menichini; Christoph Miler; Noa Stemmer-Holtz; Tina Stieger; Andrés Villa Torres; Claudia Walz; Sonja Zagermann. This entry was posted in city & bioregion, transition & design. Bookmark the permalink. Post a comment or leave a trackback: Trackback URL. 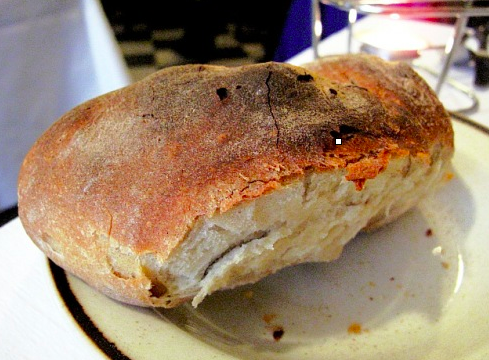 I would like to speak with someone to learn more about ec0-farming in and around Zurich. Find out what projects have been most successful and go on a tour to understand the landscape. Any support in this effort would be greatly appreciated.